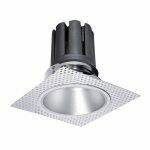 Our extensive range of LED downlights ensure that every room in your house is beautifully lit with high quality and long-lasting products. 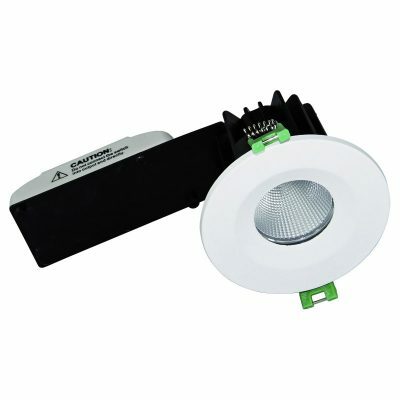 Why not put some LED ceiling spotlights in your garage so you can easily find what you are looking for, or put some spotlights in your kitchen? 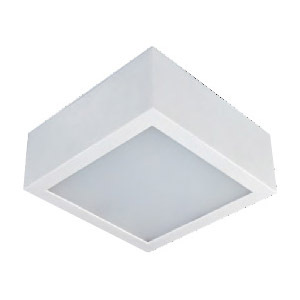 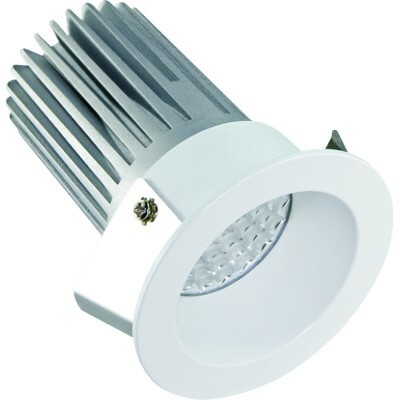 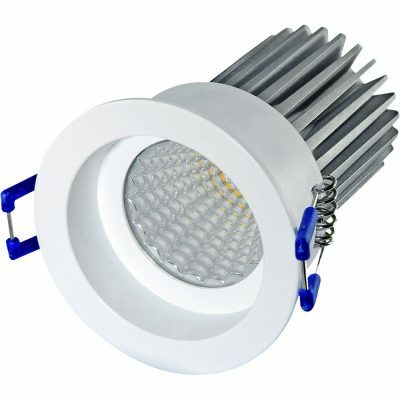 With our range of LED lights going from 9 watts to 33 watts you are sure to find the perfect light fitting for your house. 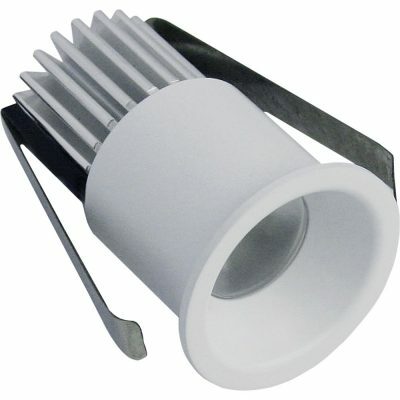 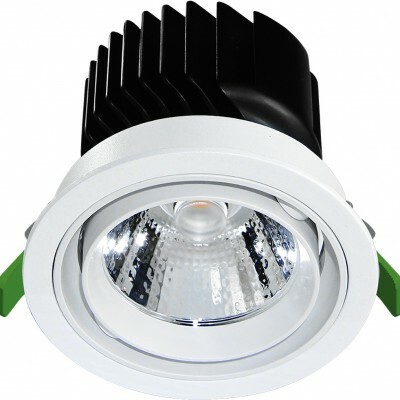 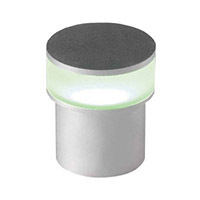 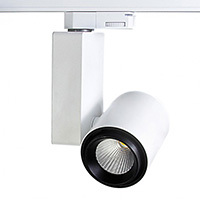 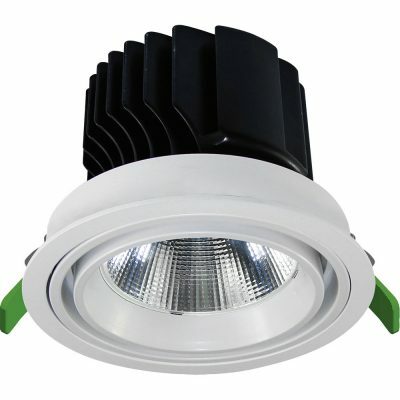 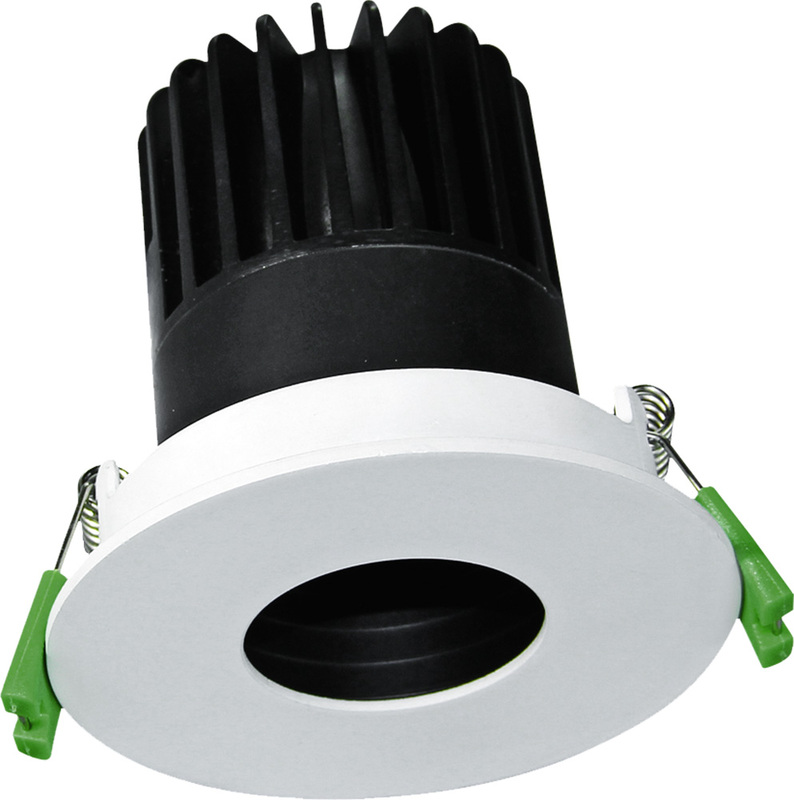 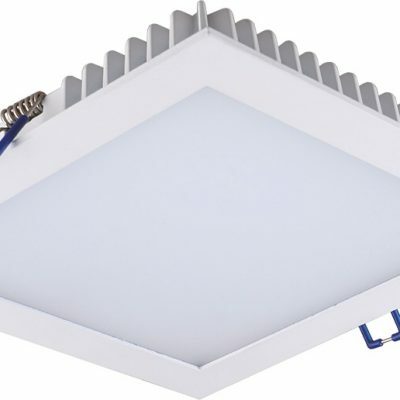 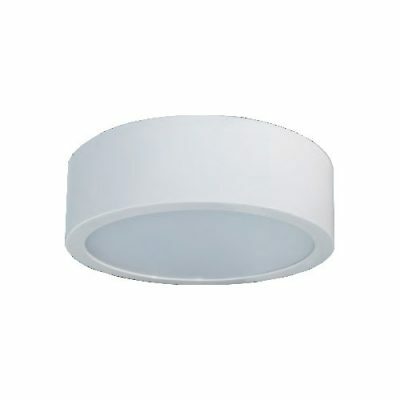 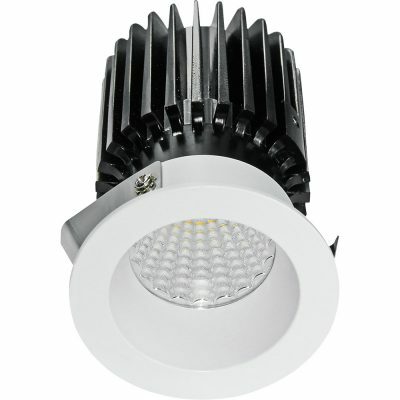 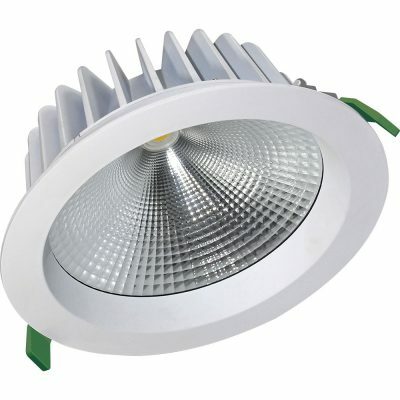 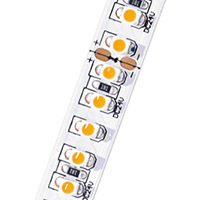 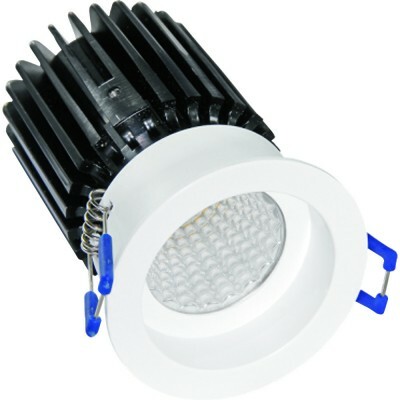 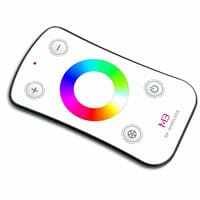 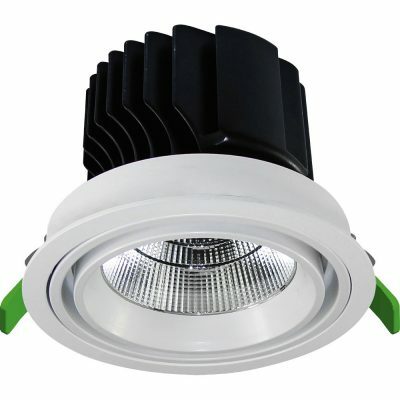 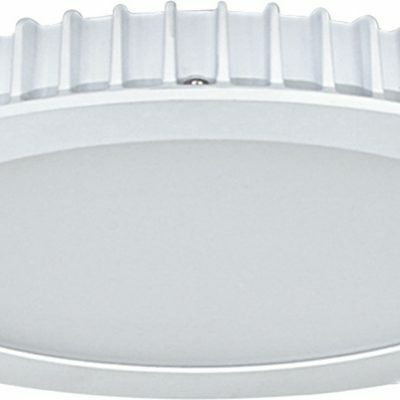 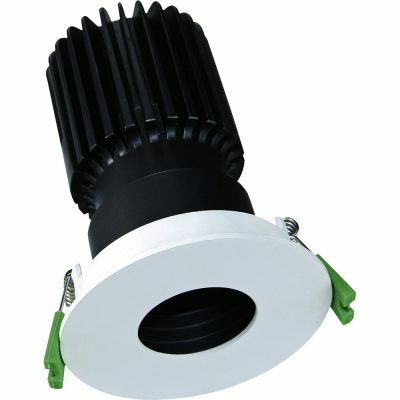 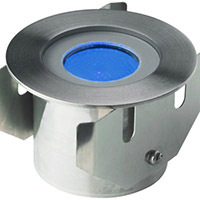 Buy your LED downlights from us today.